The yellow stripe is larger and is half of the width (height) of the flag. The blue and red stripes are each one quarter of the flag's width. 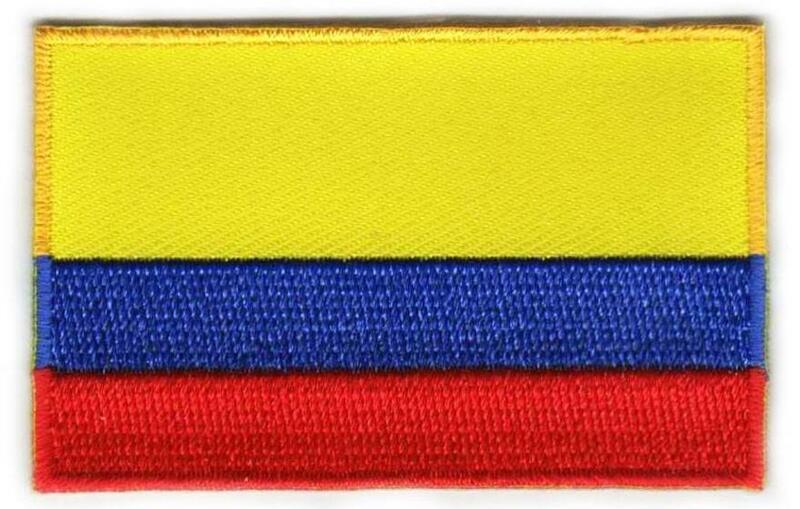 Besides above mentioned meanings, there is another theory on the meaning behind Colombia's flag's colors. It says that the yellow stripe stands for universal liberty, the blue for the equality of all races and social classes before God and the law, and red means fraternity. The commercial use of the Colombian flag has been common at soccer games. In the past, a brewery had been sponsoring the Colombian team and was giving away free flags to supporters in the soccer stadiums. However, the beer company Colombian flags featured a logo of one of their beers - so when fans were flying the flag to support the team, they were also advertising the brewery.